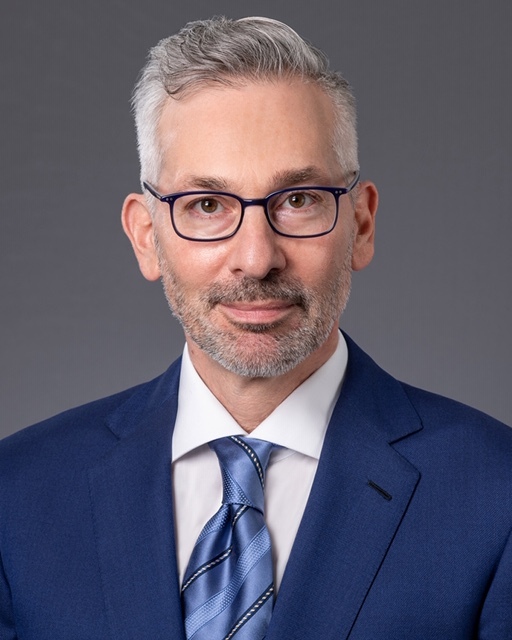 Adam Streisand is widely regarded as one of the nation's top trial attorneys, particularly in high profile litigation involving private wealth disputes, fiduciary litigation, business succession and partnership disputes and litigation involving trusts, estates and conservatorships" (Los Angeles Business Journal, "Top Litigators", August 13, 2018). Mr. Streisand is best known for his victories in courtroom battles over celebrity estates and, as Bill Plaschke of the Los Angeles Times wrote: "Streisand was the lawyer who … rescued both local NBA teams." Mr. Streisand’s trial victory for former Microsoft CEO Steve Ballmer against Donald Sterling resulted in Ballmer’s $2 billion purchase of the Los Angeles Clippers. But, as the Los Angeles Daily Journal explained, what captured the legal world completely by surprise was his "particularly adept legal gambit involving a rarely invoked clause of California’s probate code" that made it all happen. As the Los Angeles Times noted, two years later, it was again that “in a very real way, he [was] being asked to save the Lakers." Mr. Streisand went back to court, this time for Jeanie Buss, and in one quick, preemptive strike, defeated a threatened coup of the Los Angeles Lakers by Jim and Johnny Buss. News organizations across the country quoted Mr. Streisand as promising: "There is not going to be a palace coup. Not now. Not ever." And true to his word, Mr. Streisand not only won the case but also walked away with Jim and Johnny Buss’s resignations from all four Buss family trusts as a guarantee against any threat in the future.